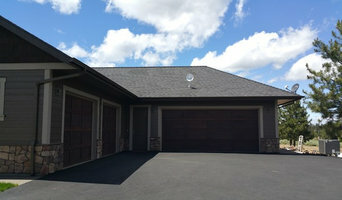 Home System Solutions is Central Oregon's leader in home theater, sound and automation. 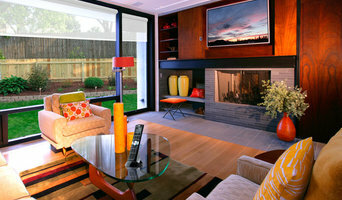 We are passionate about providing our customers with innovative, durable and cutting edge smart home technology. A truly automated home pulls together everything into one clean package. With one touch of a button, the lights dim, the music turns on, the heat turns on, the shades drop and the doors lock. Leaving you with nothing to do but enjoy your home with the people that matter. Based in Bend, Oregon, we are truly blessed to work in the Central Oregon community. We work closely with our builders, designers, remodelers and vendors to create dream homes that provide efficiency, comfort, security and state-of-the-art audio and visual entertainment. We offer custom planning, design, installation, calibration and programming for home theaters, entertainment systems, home audio systems, surveillance, lighting, and outdoor applications. Whether you are remodeling a home or building a brand new dream home, Home System Solutions can integrate beautiful design with smart home functionality. Technology Project Development. 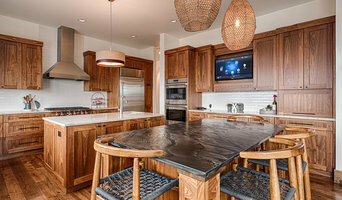 The company focuses on Home Media and Design for custom homes. With over twenty years of experience Siteplan focuses on a quality, personalized experience for each customer. 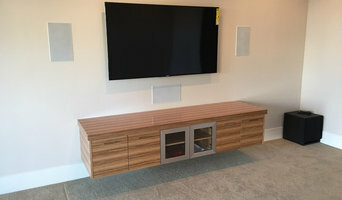 Omega Media Solutions of Bend, Oregon specializes in home theater, smart home automation, whole house audio and video integration, smart lighting, automated window shades, intercom, security, climate, Internet and more for your home or business. We also make it easy to control with your smart phone or universal remote. We provide design, consultation, and installation services at a variety of performance levels. We complete projects for new construction, retrofits, and upgrades and manage the details so you can watch your dreams become reality. Our exquisite customer service and attention to detail set us apart. We custom design every system based on your needs. Call us today and see what we can do for you.